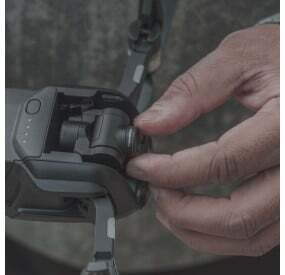 The DJI Mavic Air Long Exposure Filter Kit is the ideal solution for commercial filmmakers to capture stunning, and cinema-quality footage using their DJI Mavic Air drones. 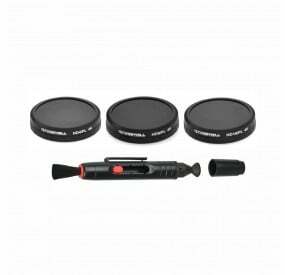 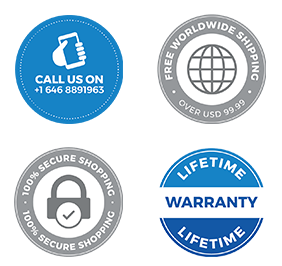 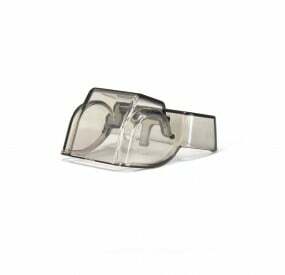 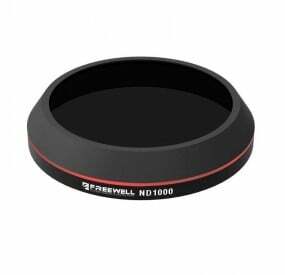 This pack consists of 3 lens filters from Freewell, the leading drone accessories and filters producer. 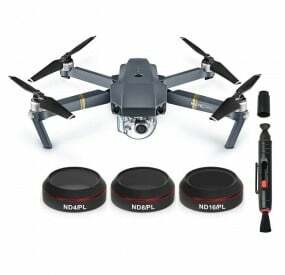 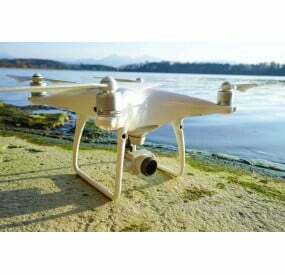 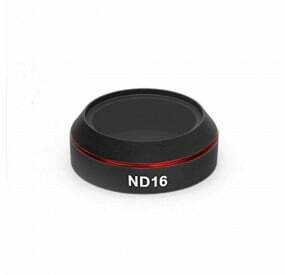 The pack consists of ND (Neutral Density) filters which are mainly used to control the speed of your drone’s camera shutter. 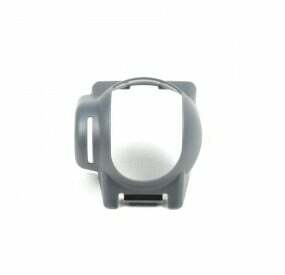 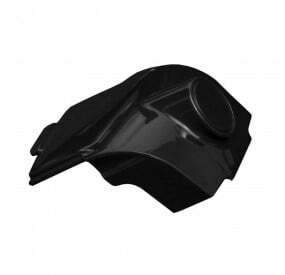 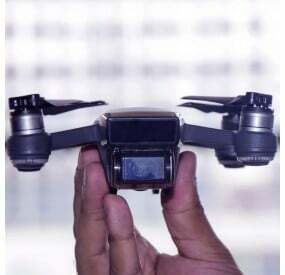 It does so by restricting the amount of light which can enter the camera lens and fall on the camera sensor. 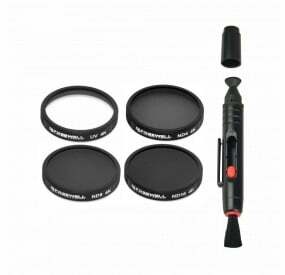 The three lens filters are designed to restrict light from falling on the sensor in a gradually restricting manner, according to their value – e.g. 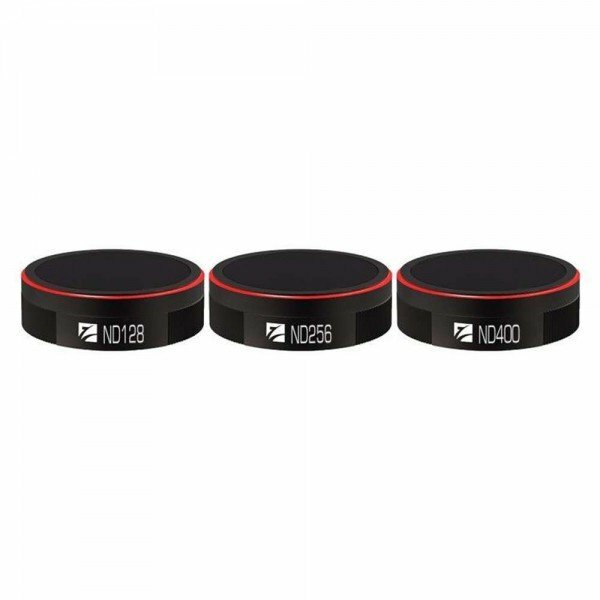 ND128, ND256 and ND400. 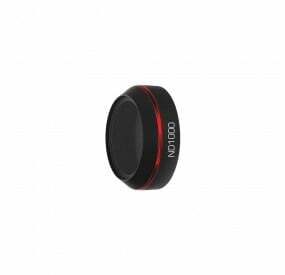 These filters have been designed specifically to allow professional aerial cinematographers to capture amazing long-exposure shots . 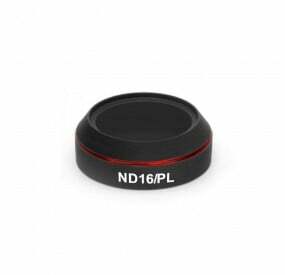 ND128 filter – The ND128 filter helps to reduce light from entering the camera lens by 7 f-stops, letting you capture excellent-quality long exposure shots. ND256 filter – The ND256 filter is designed to stop light falling on the sensor by 8 f-stops, thus making it possible for you to capture amazing shots using long-exposure mode with your DJI Mavic Air. 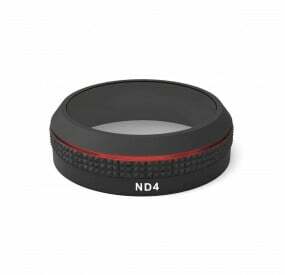 ND400 filter – The ND400 filter is made to cut light from entering the camera lens by 9 f-stops, making it a perfect tool to capture truly amazing long exposure still images with your Mavic Air drone. 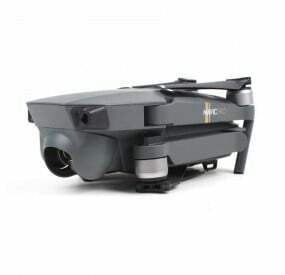 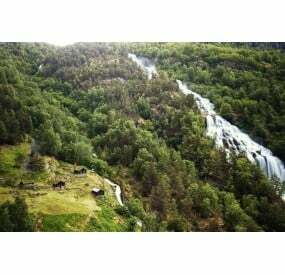 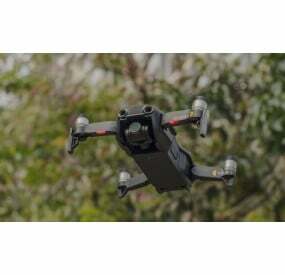 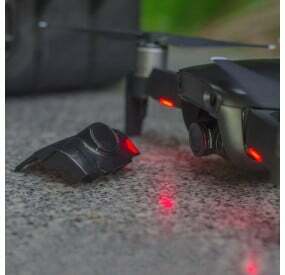 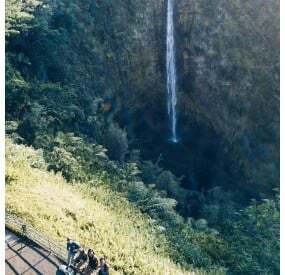 Although the DJI Mavic Air camera is one of the most excellent-quality cameras available in commercial drones today, the lack of ability to capture long exposure shots impaired the cinematic talents of many professional aerial filmmakers and photographers. 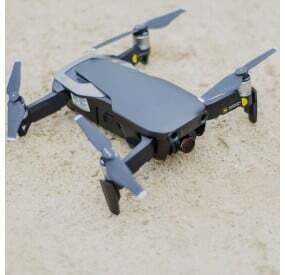 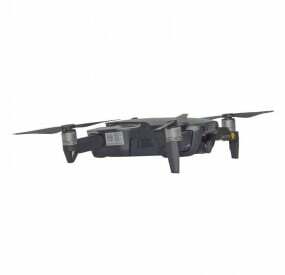 With the Freewell DJI Mavic Air Long Exposure Filter Kit, now you can capture mesmerizing long exposure aerial photographs easily.